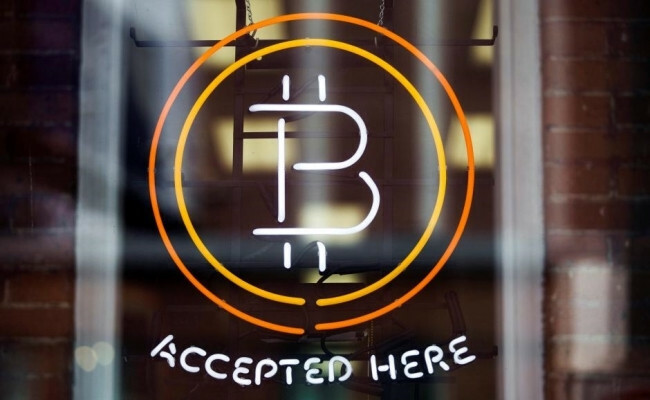 Bitcoin is increasingly popular worldwide as it promises substantial profits. Russian authorities have agreed to regulate the crypto-currency market and hope to set out how this regulation will work by the end of the year, finance minister Anton Siluanov said yesterday. Crypto-currencies such as Bitcoin enable individuals to transfer value to each other and pay for goods and services, bypassing banks and the mainstream financial system. They count technology enthusiasts, speculators attracted by big price swings and libertarians sceptical of government monetary policy among their fans worldwide. But banks have mostly steered clear of crypto-currencies, and some governments and central banks have been strongly critical of them. On Tuesday, president Vladimir Putin chaired a meeting of senior Russian officials on the issue, and said the crypto-currencies were risky and used for crime. Russia's central bank has said it would block Web sites selling Bitcoin and its rivals to households. "That's why we have agreed that the state should regulate the issuing of crypto-currencies, their mining and turnover. The state should take all this under control," said Siluanov, who attended Tuesday's meeting with Putin. Siluanov's comments echoed his earlier calls to control and supervise the market for virtual currencies. Siluanov said his ministry would work with the central bank on regulating crypto-currencies in Russia. Siluanov's deputy Alexei Moiseev said on Wednesday that Russia's Federal Tax Service could also be involved as Moscow wants to collect taxes from those who mine crypto-currencies. Bitcoin, the most well-known virtual currency that emerged in mid-2010, is increasingly popular worldwide as it promises substantial profits. One Bitcoin last traded at around $4 762, up from its initial price of less than $1.